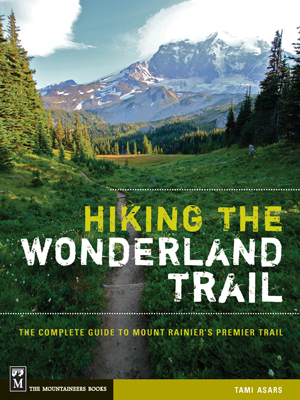 Hiking the Wonderland Trail guidebook contains itineraries from 7-13 days both clockwise and counterclockwise, starting from the most popular locations (Longmire, Sunrise and Mowich Lake). If you are someone who wants to spend some serious time exploring, photographing and enjoying lots of side trips, you might consider taking two weeks to hike the trail. Here are some bonus 14 day itineraries. In addition to the most popular trailheads, three others exist: White River, Fryingpan Creek and Box Canyon. When planning for your permit, you might consider starting at one of these locations to free up some options and to bypass crowds. Here are some bonus itineraries for each of these locations.